An icon cannot be reinvented, it can only be challenged. And only Lamborghini Aventador S Coupe could surpass itself. Following Miura, Islero, Countach, and Urraco, Lamborghini’s most iconic model now reaps the inheritance of the historic S models and evolves into the new Aventador S Coupé. Exclusive Lamborghini Avantador S Coupe design and the new V12 engine with a whopping 740 HP now join the most sophisticated technology of the range, featuring the new LDVA (Lamborghini Dinamica Veicolo Attiva/Lamborghini Active Vehicle Dynamics), which offers an unparalleled driving experience to all those who honour their egos by challenging themselves every day. 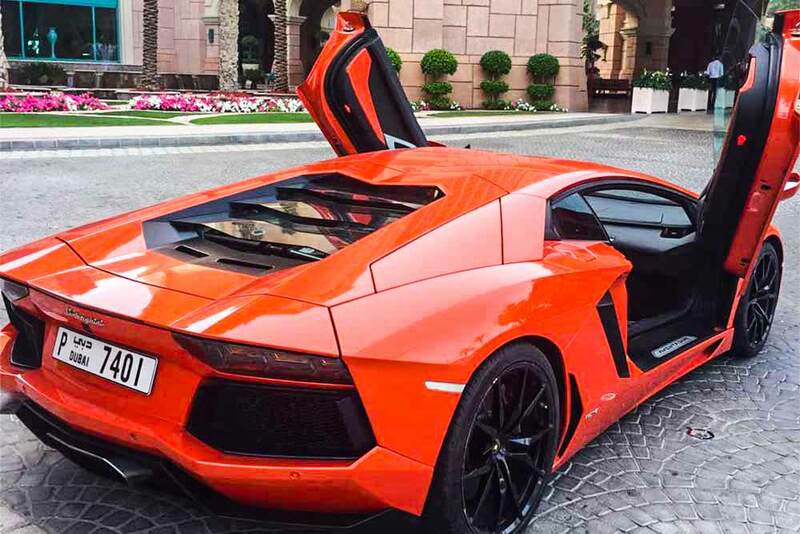 What the new S model inherits from the Aventador family is its extraordinary beating heart: the iconic V12 engine. It is the sign of recognition of a thoroughbred power, with its excellent acceleration performance at any engine speed, lightning-fast responsiveness, a breathtaking roar, and now a full 40 HP more to unleash on the asphalt. But Lamborghini Aventador S Coupe will not settle for less and wants everything: the performance features of a super sports car are joined by the extreme agility and handling of the 4 Wheel Steering system for unprecedented driving dynamics, along with the possibility to have the most personal driving experience ever thanks to the brand new EGO customised driving mode. The interiors of the new Lamborghini Aventador S Coupe fully reflect the car’s mission, which is, to be different from all others: a super sports car with cutting-edge technology but also incredibly luxurious. The interior finishes are crafted using materials of the highest quality and present an infinite variety of possibilities, like the new S-trim configuration, created to celebrate the car’s name. The options also include the possibility to choose an innovative material such as Carbon Skin® and to have certain parts of the carbon body left exposed. The elegance of the interior is matched with the extremely advanced technology, such as the instrument panel with interactive TFT LCD display with completely redesigned graphics, and the possibility to enhance the interiors with a LED lighting system created ad hoc. 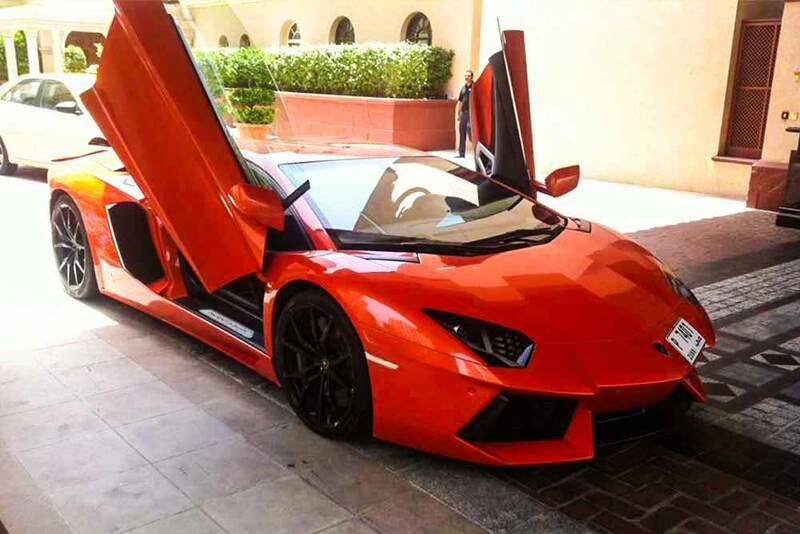 At Rotana Star, we make the process to hire a Lamborghini Aventador for rent easy. The first step is the browse our website to find a suitable price. After this, contact us by sending in a request via our online form or by telephone. We aim to get back in touch soon after to finalize the deal. When the time comes to deliver the car, we offer two options: either pick-up the car from our Dubai showroom or take advantage of our popular door-to-door delivery service. 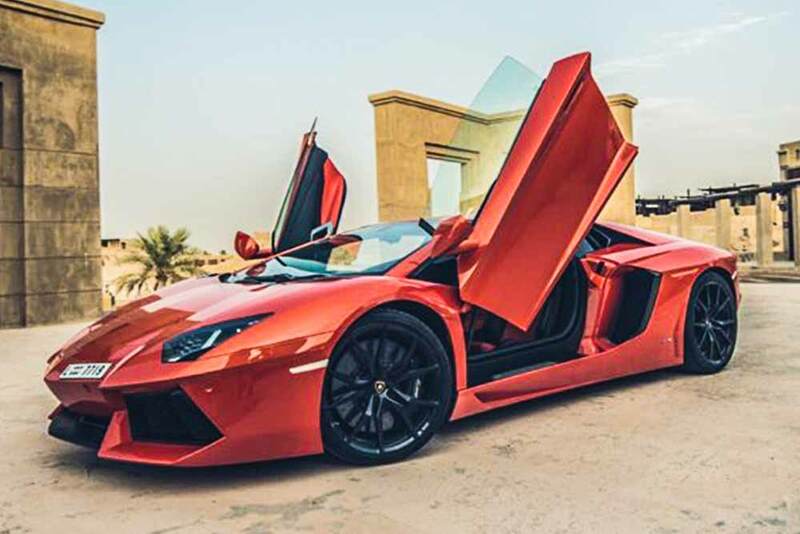 Our premium car rental services allow you the chance to rent a Lamborghini Aventador S in Dubai or other luxury brand cars at affordable rates. Book online or over the phone and collect your rent a car or get it delivered in Dubai.